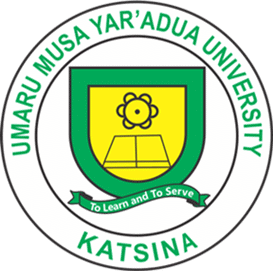 This is to inform the general public that Umaru Musa Yar’adua University, UMYU Post-UTME Screening Result for 2018/2019 academic session has been released. Follow the steps outlined below to check your UMYU PUTME performance/score. We are glad to inform all the applicants who took part in the 2018/2019 Post UTME/Aptitude test of the Umaru Musa Yar’dua University that their result have been released and uploaded online for checking. All Candidates are to check their results through the college portal using their username and password. Step 2: Enter your username and password in the spaces provided to login and proceed to access your result. We will inform you when the admission list is released. Well, it is out already.